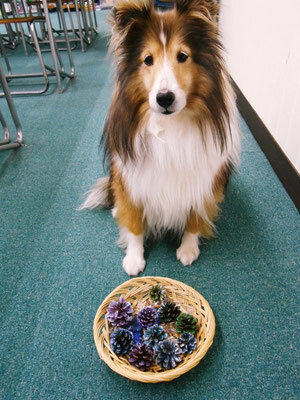 On Tuesday, November 13th, while walking with Erie, Yoshy picked up many pinecones. 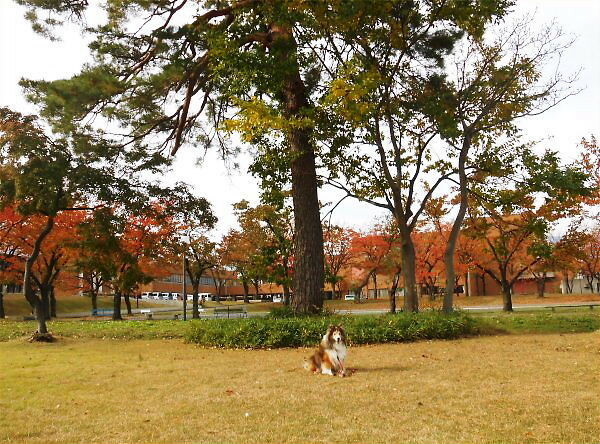 I wish there were matsutake mushrooms under that Japanese red pine tree! 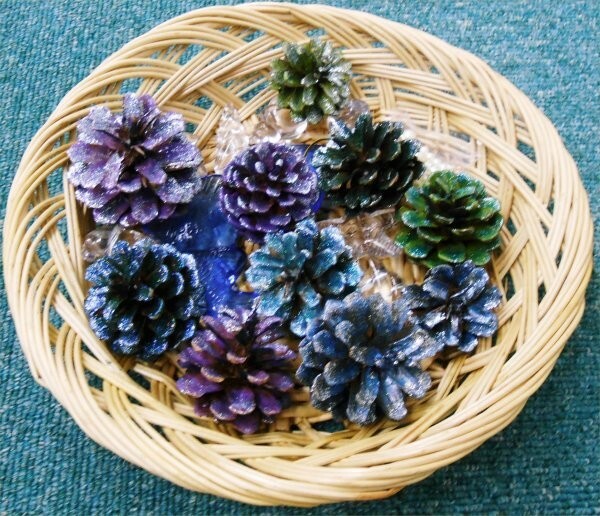 R is making Xmas ornaments by using these pinecones coloring them. Not only the range of Mt. Myoko, but also Mt. 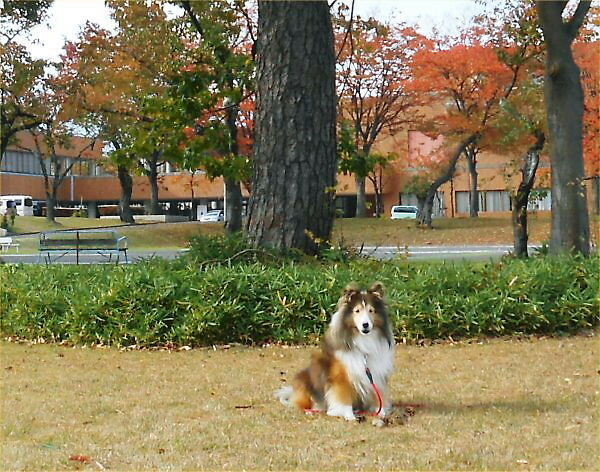 Nanba near here have been recently covered with snow. 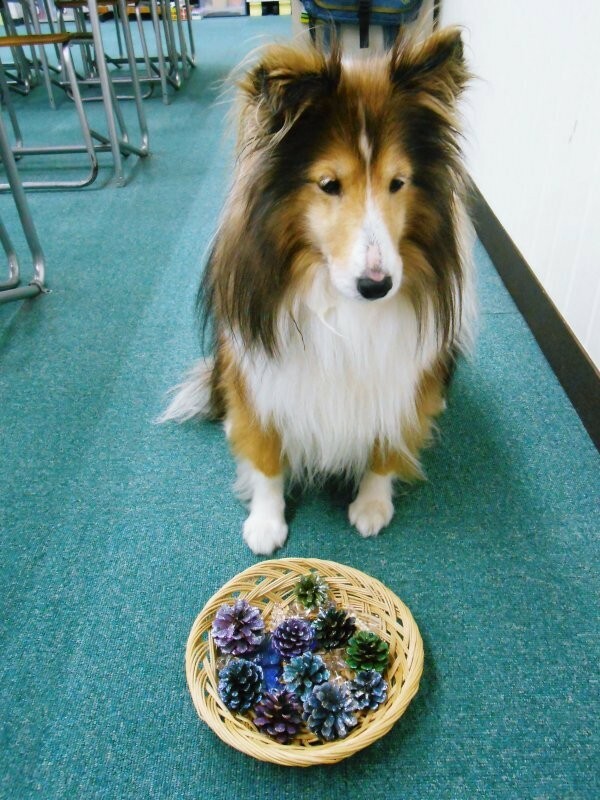 Fortunately, there is abundant with well water in the ground of Yoshy’s residence. This well is designated as “an emergency well for disaster” by our Kanmachi district. 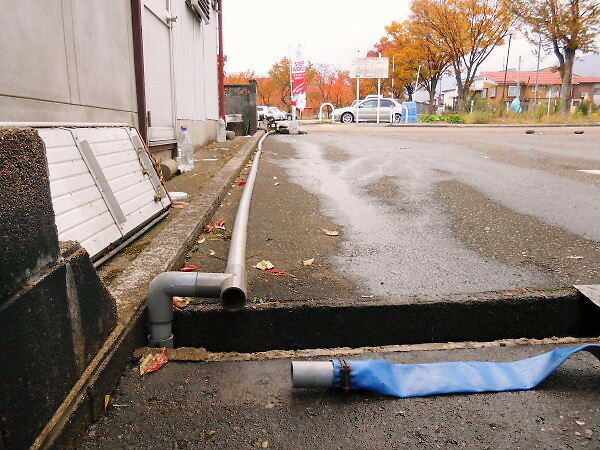 Yoshy is now laying the pipe for melting snow on the parking lot in the backyard so that LL parents of LL Shihoya Arai School could drop and pick their children.